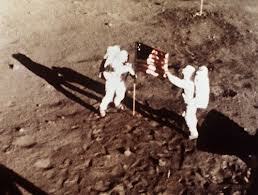 Neil Armstrong's achievements is not just about being able to set foot on the moon. It represents the superiority of the Americans in acquiring and applying scientific knowledge over its competitors, especially the Soviet Union, its key rival those days. It also reflects the importance of mastering the science of science in pursuing innovation, which leads towards prosperity and economic growth. The technology the successful moon landing was able to be used and applied in many other disciplines such as healthcare and defence. 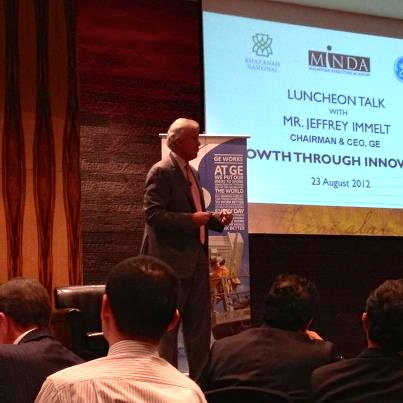 I recently attended a luncheon talk by Jeffrey Immelt, the Chairman and CEO of General Electrics (GE) on the subject of growth and innovation. Jeffrey reiterated the important of mastering the science of science as the only way to be successful in innovation, especially for a USD 120 billion dollar company such as GE. According to him, manufacturing would continue to be the sector that will drive growth globally, despite many economies are looking into services as the key driver for growth. He also shared how the lack of talents who could implement projects influence the success of many companies. Given the importance of mastering science, it would be critical for us to reflect how much we are putting efforts in ensuring we are not left behind in building capacity to acquire and apply key technology. 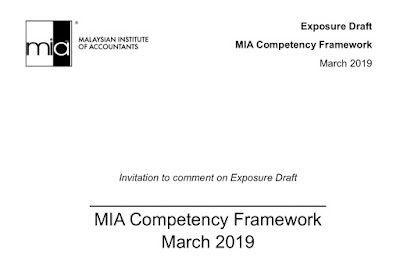 Is this high on the priority list of our enterprises or many of them are focusing the development of "know who" instead? If our mental model is about developing connection more and having technology and skills less, I am afraid whatever success that we have attained based on current practices would not be sustainable. To my mind, size matters in this sort of game as investing in research and development requires huge financial resources and the ability of enterprises to absorb failures. Without financial capacity, a small unfavourable outcome would place them in great financial difficulty. Unless we build scale we would not be able to be a serious competitor and remain as users of other people's discovery instead.